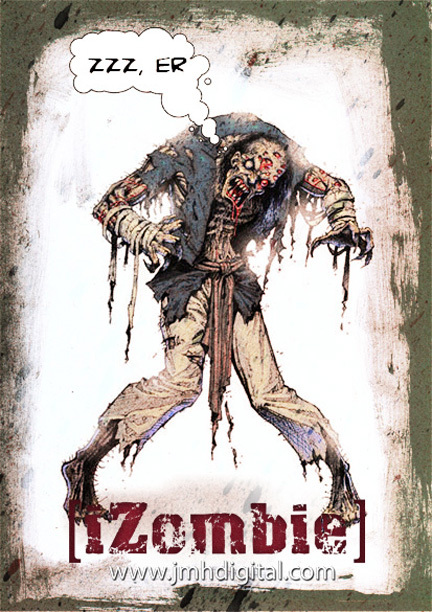 Being Retro: Z is for Zombie... Der! Sleep, Sleep, Sleep... You are Asleep! I think we all knew that! lol. hehe creepy chickens? That is something I would like to see. :) Congrats on the A-Z. By the looks of it you have done a great job!